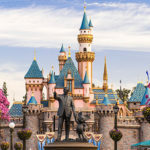 With today’s launch of Walt Disney World’s new date-based ticket pricing, some other changes have gone into effect as well. 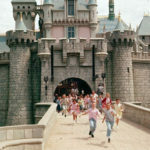 Annual Passports pricing has increased as well as standard parking at each of the theme parks. Here’s a look at the new pricing to experience the magic. 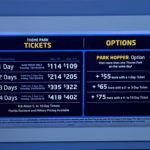 Today marked the official launch of Walt Disney World’s new date-based ticket pricing. Going forward, tickets will be priced according to the time of year and expected crowd levels. 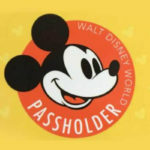 Additionally, Walt Disney World has raised the prices on Annual Passports for both Florida residents and non-residents. 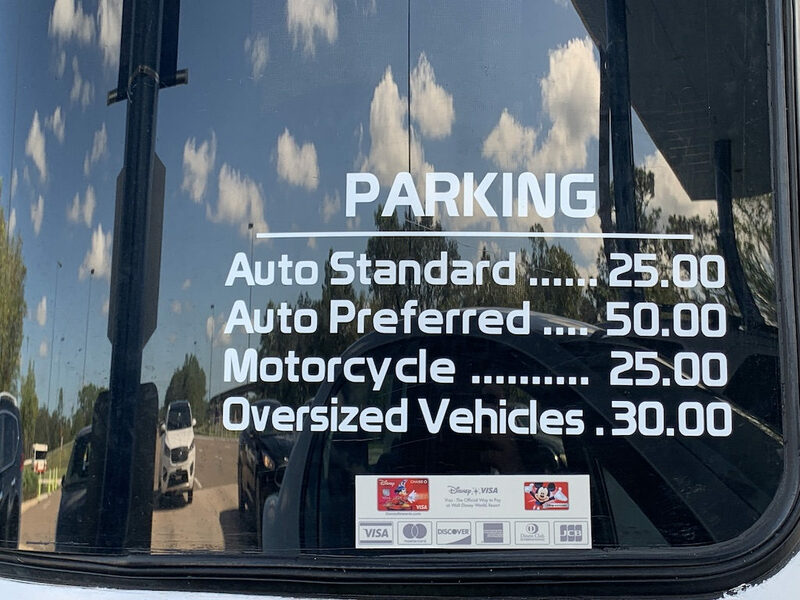 Starting today, guests can expect to pay the new prices listed below (plus tax) for Annual Passports to Walt Disney World. 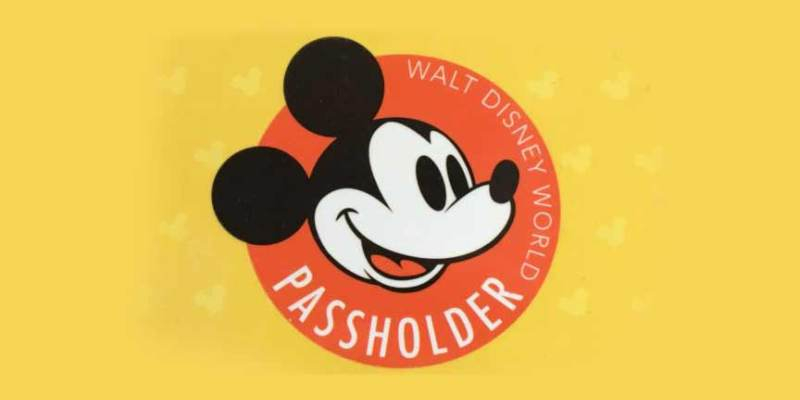 All pricing applies to Passports for guests 3 years of age and older. As with previous years, Florida residents can purchase select Passports at a lower cost than non-residents.